Hotel Shree Narayana is a perfect blend of traditional Indian hospitality and modern day conveniences.Narayana is one of the best budget business hotel in Udaipur - strategically located at Udiapole, very close to Railway Station & Bus Stand & just twenty minutes drive from the Airport. For your accommodation in Udaipur, each of our 39 rooms is a statement in luxury & affordability, offering leisure and business travellers an unparalleled combination of comfort and convenience. 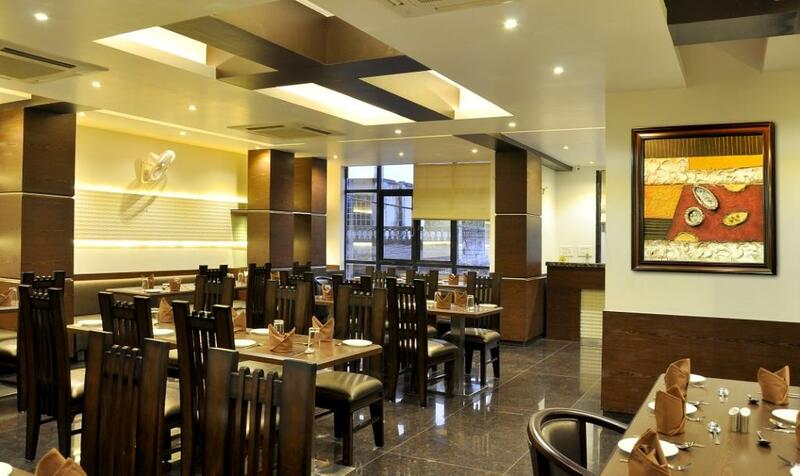 Narayana strives to provide the guests with comfortable accommodation, prompt personalized service and wholesome food in a pleasant environment. We are diligent in making your stay memorable. Welcome Drinks, Doorman, Safe Deposit Box-Front Desk, Complimentary Newspapers in Lobby, Major Credit Cards Accepted, Room Service, Parking, Security Guard, Bar, Doctor on Call. Child Care, Television Room, Refrigerator Room, House Keeping, Shoe Shine, Wardrobe, Dustbins, Internet Access, Smoking Rooms, Daily Room Cleaning. Doctor on Call, Laundry Facilities, Parking, Restaurant, Room Service, Bar. User reviews for "Shree Narayana Hotel Udaipur"